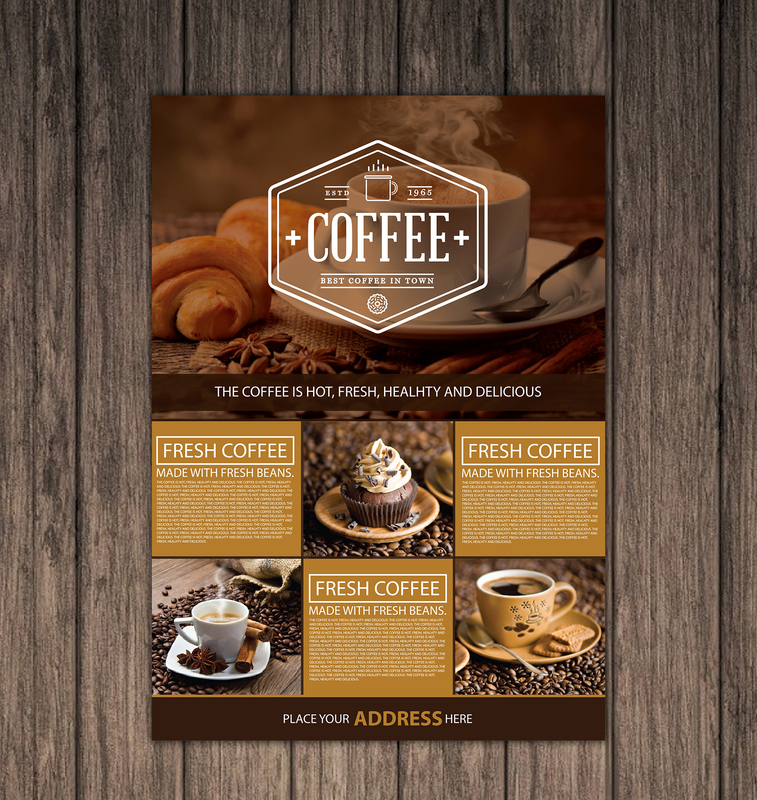 Today i designed the Free Coffee Shop A4 Flyer in vector format. 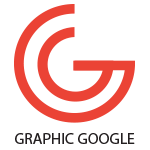 You can edit this flyer template. 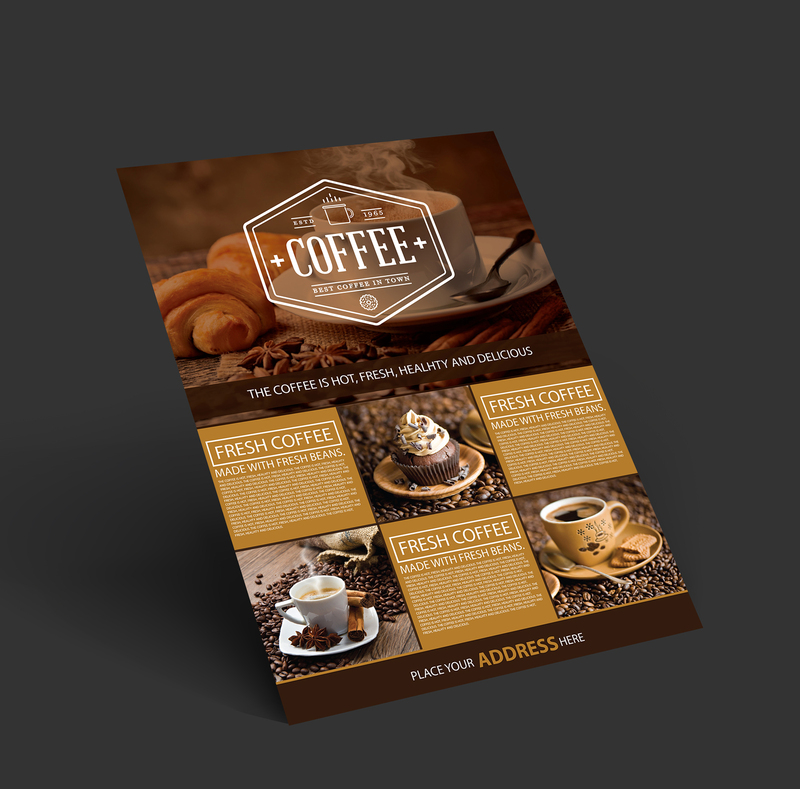 This flyer template is designed for coffee shop. 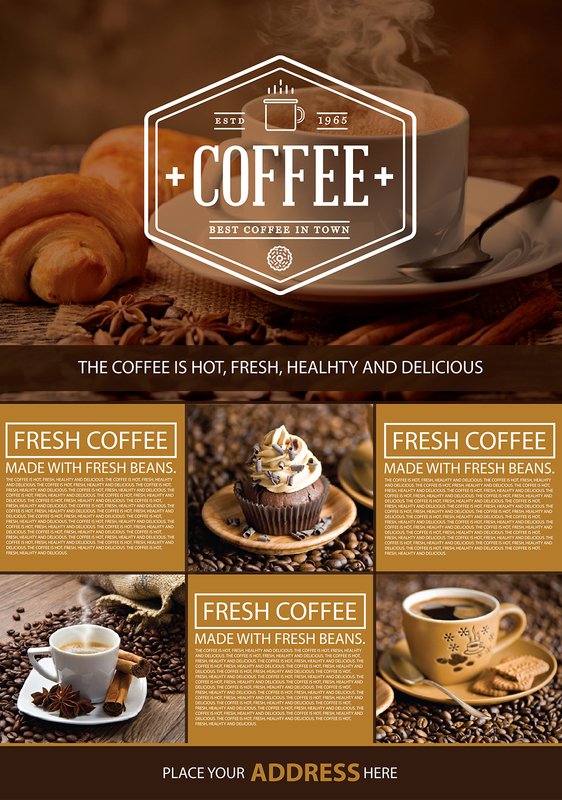 Feel free to Coffee Shop A4 Flyer download and enjoy.